We love the satisfaction of peace of mind. 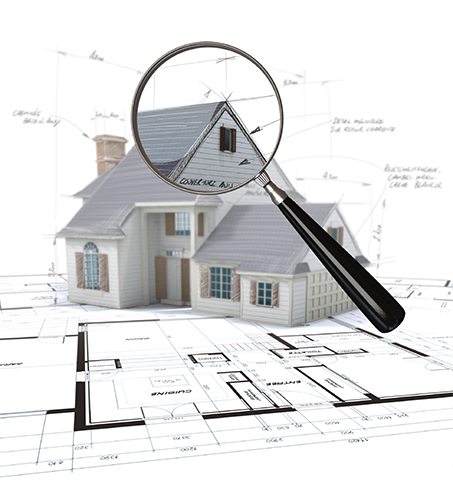 With vast general contractor project manager experience, R Squared is equipped with extensive knowledge on the construction quality of a home, identification of problem areas, and insight of corrective options, all of which cannot be found with a typical home inspector. Russ was very thorough and ended up spending over 2.5 hours at the property. He pointed out several concerns on the property that was not apparent in my initial walk through. Russ was able to fit me into a last minute appointment and returned a 60-page detailed report the next day. He even called me after I reviewed the inspection report and went over some of the concerns in greater detail on the phone and provided useful feedback. 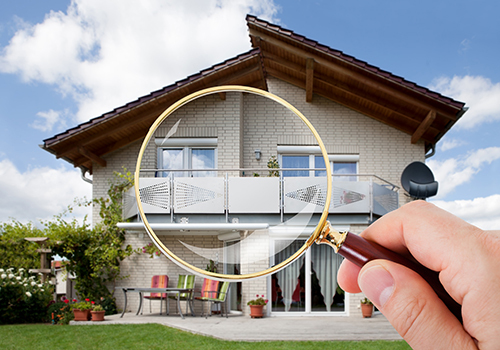 I would recommend R Squared Property Inspections to anyone looking for a thorough home inspection. It was a pleasure meeting and working with Russ who is very knowledgeable. 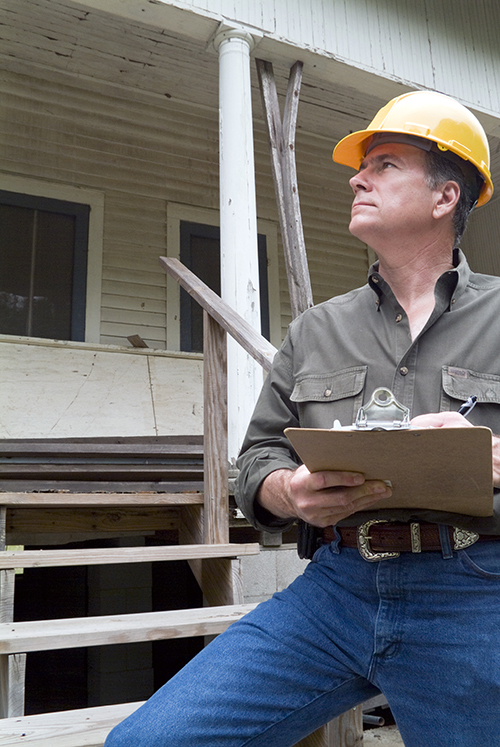 He completed a home inspection with details to be mindful on repairs or improvements within and outside the house. The report gave specifics on each area of the home with pictures, so impressed. So glad you took time to complete the inspection during your schedule on short notice. Thank you. I hired Russ 2 years ago to inspect a condo and did so again recently as he provides a detailed description and photos making clear the problems and any recommendations. I definitely trust his judgement and recommendations. I would highly recommend him for any home inspection you may have and I will not hesitate to hire him again if or when needed. 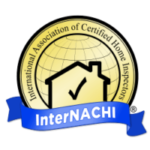 Russ was extremely knowledgeable and thorough with our last home inspection. We really appreciated his input and all the advice and knowledge he had to share. His report at the end was very organized and detailed with many pictures for reference. Would highly recommend. Thank you!! We will inspect your home quickly and thoroughly and generate an electronic PDF report so you know the exact condition of the home.